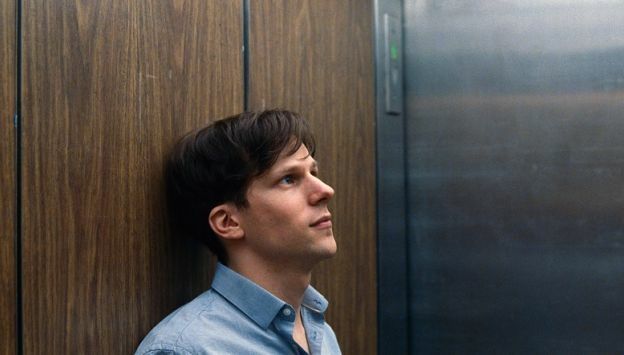 Shifting between past and present, and juxtaposing external reality with glimpses into the interior lives of each of its four major characters, LOUDER THAN BOMBS is a stunningly intimate portrait of the many things that tear families them apart and bring them together. Two years after her death in a car crash, the husband and sons of a famed photographer are still trying to cope with their loss. On the occasion of a major retrospective of her work, all three men are flooded with memories, and secrets are unearthed—most notably the truth behind the mysterious circumstances of Isabelle’s death.